Online food ordering is the new unique/modern way of ordering food from your local restaurants. It is a very fast service being provided by different Online Websites. Now you can grab your mouthful food online- fast,tasty and made in full hygienic places. FoodPanda is the one of the mostly visited online food ordering website, It offers some great discounts on various days to treat yourself with there delicious food. 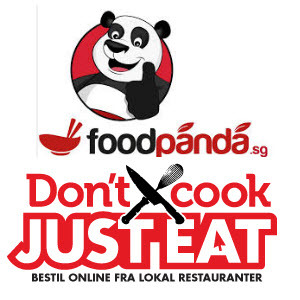 Discount provided by Foodpanda is given below so roll over your mouse and treat yourself a dollop of delicious food. Valid till 9th Aug 2015.